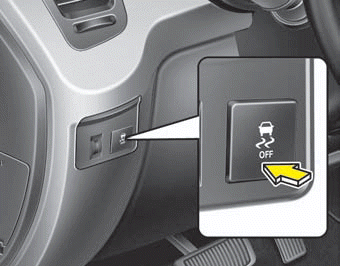 Electronic stability control (ESC) will not prevent accidents. Excessive speed in turns, abrupt maneuvers and hydroplaning on wet surfaces can still result in serious accidents. Only a safe and attentive driver can prevent accidents by avoiding maneuvers that cause the vehicle to lose traction. Even with ESC installed, always follow all the normal precautions for driving - including driving at safe speeds for the conditions.